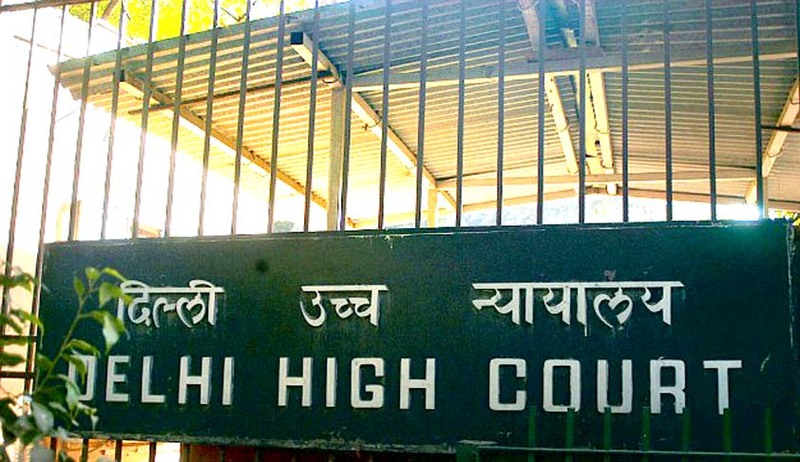 The Delhi High Court has admitted a petition filed by a judicial officer challenging the non-transparent criteria adopted by the Delhi High Court for promotion to posts of district and sessions judges. The judicial officer was aggrieved by the Delhi High Court by-passing her and granting promotions to her juniors to the post of District & Sessions Judge. Additional district and sessions judge Sujata Kohli in her petition before the Delhi High Court avers that she joined the Delhi Higher Judicial Services in 2002 and stood third in the merit list, and that the High Court had changed the criteria for promotion several times and, worse, these criteria had never been intimated to judicial officers. She said, in April 2009 the Delhi High Court adopted a new criteria for promotion to the post of district and sessions judge, laying down that additional sessions judges eligible for promotion must have at least one 'A' rating in the annual confidential report (ACR) in the last five years prior to consideration for promotion. However, the criteria was changed in January 2010 and again in January 2011 to provide that for promotion to the post of district and sessions judge, an additional district and sessions judge must have had five 'A' ratings in his/her ACR in the last five years. Sujata Kohli had got B+ rating and in recognition of her high disposal rate, the Delhi High Court had granted her 'super time scale' in December last year. She avers in her petition: "Laying down different criteria without even communicating it to the concerned officers has seriously jeopardized the promotion prospects in the higher judicial services." Being aggrieved by the denial of promotion, which was given to her juniors, she approached the Delhi High Court for reliefs. The petitioner has contended in her petition, that due weight was not given to seniority of the petitioner by the Delhi High Court. "The HC has not given due weight to seniority, which was a criterion when petitioner was appointed/selected to the cadre of district judge. Unfortunately, over the last few years, the HC has been continuously altering the criteria for promotion to the post of district and sessions judge based on full court resolutions by resorting to Rule 27, which are not even communicated to the additional district judges," she said. "The system overall has had a seriously demoralizing effect on the members of the higher judicial service as they are no longer in a position to know or adjust themselves in a manner that allows them to determine their future. Non-communications of reasons for ratings given in ACRs hinder the ability of the judge to appreciate her/his weak points or appeal against an unfair grading," she said. Sujata Kohli has also averred in her the petition that the appeal against unfair grading in ACRs too go before the same judges who have given the assessment breaching the principle of natural justice. A bench of Justices G S Sistani and Sangeeta Dhingra Sehgal has issued notice to the Delhi High Court, asking it to file response to the allegations made by Sujata Kohli in her petition. The petitioner has sought the quashing of the non-transparent criteria adopted by the Delhi High Court for promotion to posts of district and sessions judges.